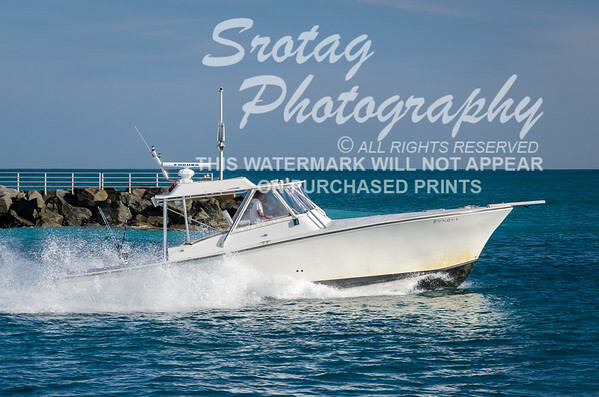 All photographs are displayed with a Watermark. Any purchased photograph will NOT have this mark. If you select a photograph for a closer look it will display in high resolution.